HCL Career Job Recruitment 2017-2018 for Various Digital Marketing Specialist Posts, Jobs Application Form Download at (www.hcl.com). The Interested candidates will have to before Walk in Interview carefully reading the advertisement regarding the process of examinations and interview, Qualification, Offline registration processes, payment of prescribed application fee/intimation charges Walk in Date, Time, Venue etc are Given Below. 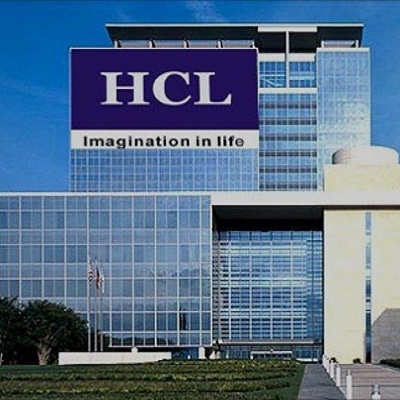 HCL Walk-in Drive Digital Marketing Specialist - Apply Soon. Salary: Rs: 4,00,000 - 6,00,000 P.A. Provide tier 2/Tier 3 support to customers using Bing Ads, BMC and Bing Places product. Resolve issues with Global support defined SLA time lines. Work with technical support engineers, customers, sales teams and internal partners to gather escalation information and customer/business impact as needed. Ability to collaborate with PMs, DEV, stakeholders in resolving complex issues. Ability to troubleshoot complex issues and provide solutions quickly. Document ongoing issues/solutions using VKB tool. Experience in providing Application Support is a must. Experience working with SQL & database. Should be willing to work primarily during US hours.